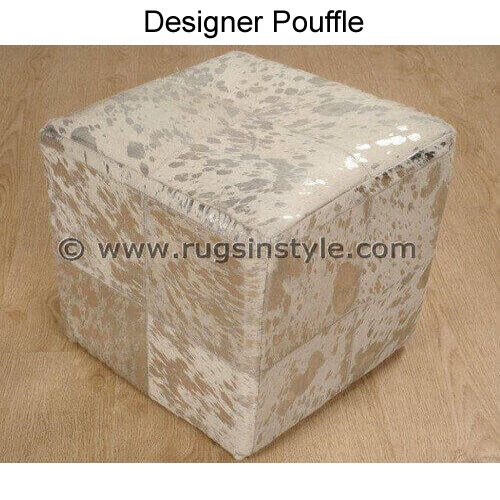 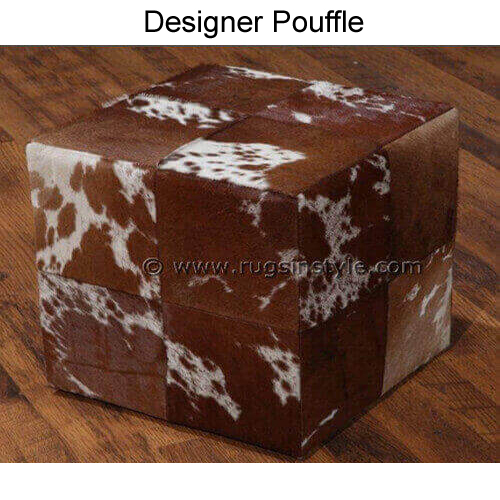 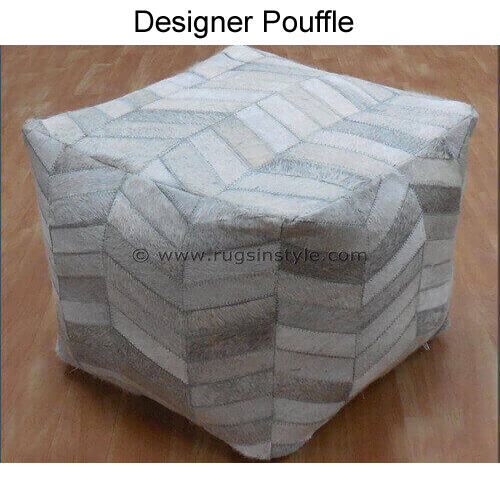 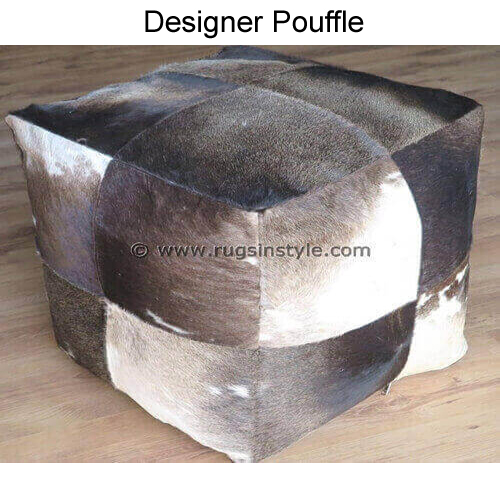 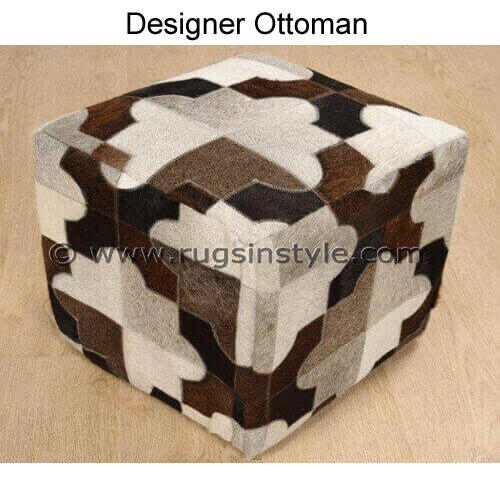 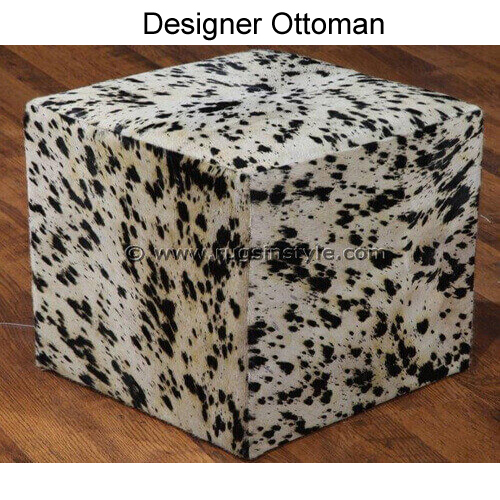 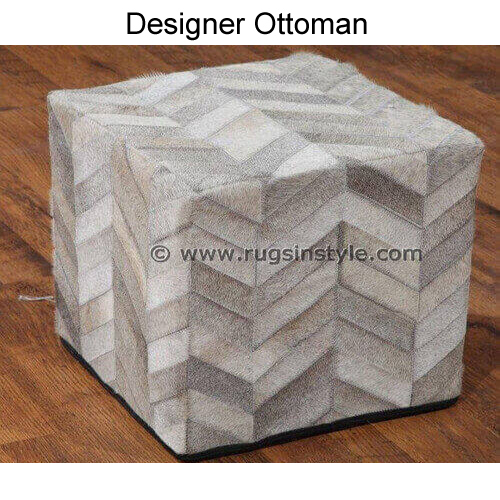 Keeping the variegated requirements of the customers in mind, our company is involved in manufacturing supreme quality Round Ottoman & Poufs using excellent grade raw material which we purchase from our most dependable sources. 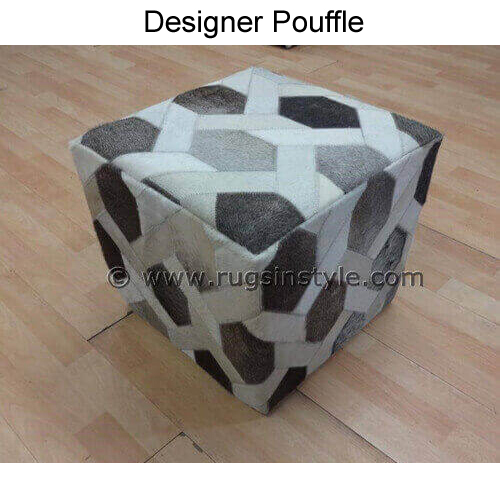 It is designed by our skilled professionals according to the demands of the customers and as per the latest trends prevailing in the market. 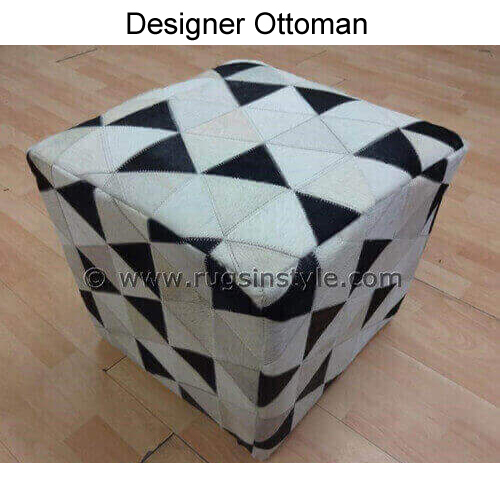 With our years of experience and the support of our vast infrastructural unit, we are capable to meet the bulk requirements of the customers. 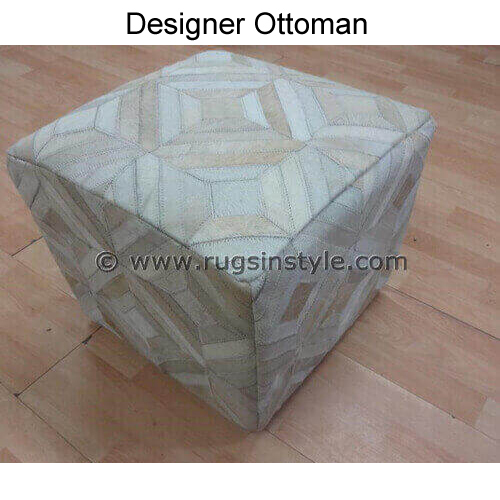 Furthermore, to attain the maximum satisfaction of the customers, we provide this product at most reasonable price.